Chilliwack – The City of Chilliwack announced the opening of a temporary warming centre for our marginalized population at the United Church at 45835 Spadina Avenue. The centre will be open Monday to Saturday from 8:30 am to 4:30 pm until April 1, 2017, offering coffee, snacks and a warm dry place. Discussions about a warming centre between the City of Chilliwack and the Province started in December due in part to the unusually cold weather experienced by the region. It was recognized that while shelter beds are available overnight, most homeless people have nowhere to go during the day to stay warm and dry. The Province has contributed approximately $19,000 to Ruth and Naomi’s Mission to operate the low barrier warming centre at the United Church. The City of Chilliwack will cover the rental cost of the space, as is customary for these centres elsewhere in the region. The warming centre will provide staff from Ruth and Naomi’s Mission with an increased opportunity to build relationships with clients and potentially connect clients with other services, such as mental health, substance abuse or housing services. Outreach workers will be available to those using the warming centre and can meet with clients on site as needed. While the arctic outflow warning has ended for Chilliwack, wet weather remains an issue for homeless people in our community. It can be very difficult to dry off when you are homeless, which can create a number of health concerns. Having a warm place to dry off will benefit Chilliwack’s marginalized population this winter. For more information about the new low barrier warming centre located in the United Church on Spadina Avenue, please contact Ruth and Naomi’s Mission at 604.795.2322 or the Chilliwack United Church at 604.792.4634. For more information about Chilliwack’s Homelessness Action Plan and the steps we are taking, please visit chilliwack.com/homelessness. 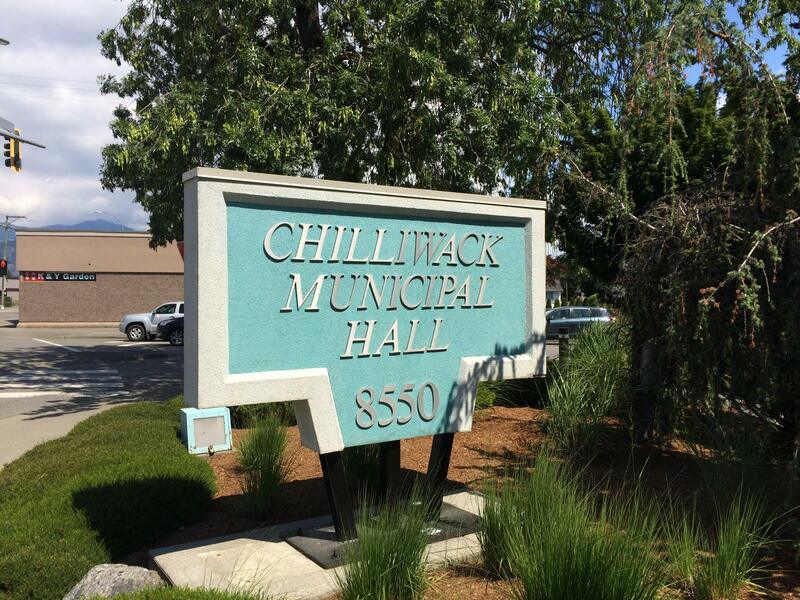 Be the first to comment on "Chilliwack Homeless Warming Centres"